Try our moth-watering Punjabi methi recipes. Read them and learn how to make Punjabi methi. 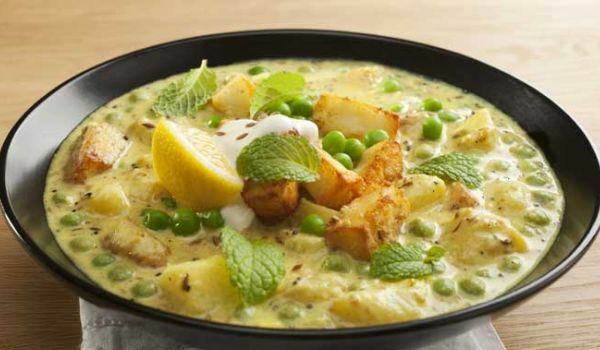 Methi Matar Malai is a famous Punjabi recipe. It is usually served with hot naan. 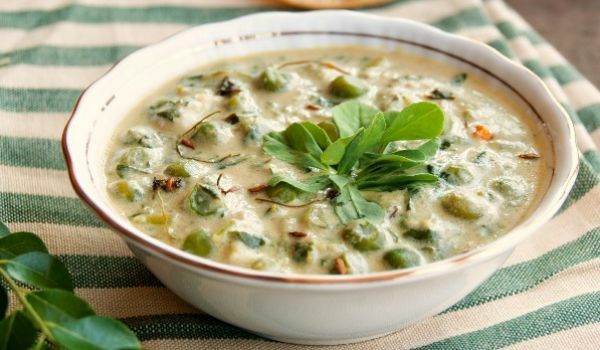 Learn how to make/prepare Matar Methi Malai by following this easy recipe. Potato in fenugreek is what constitutes the aloo methi dish. You can take boiled potatoes or raw one which can be fried with turmeric and then boiled. After the potatoes soak all the water, add cumin powder, salt and red chlli powder to the potatoes. Then add finely chopped fenugreek leaves and mix well. aloo methi is ready to be served. 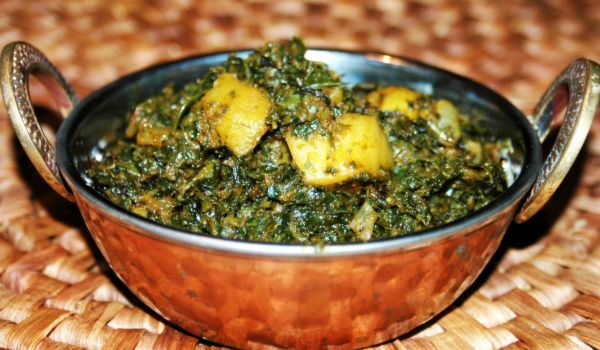 Alu Methi Palak is mouth-watering leafy vegetable recipe. 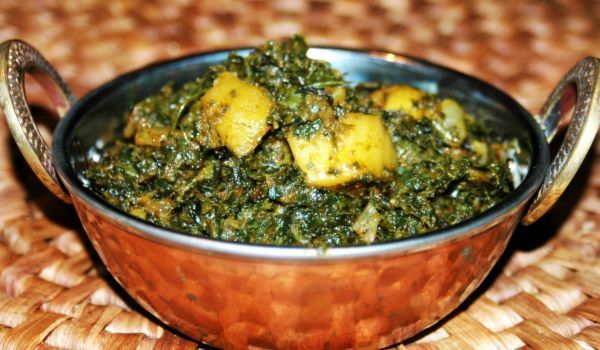 Learn how to make/prepare Aloo Methi Palak by following this easy recipe. Snack time is many people's favorite. And the best way to bond with people is over a cup of coffee and some hot pakoras. 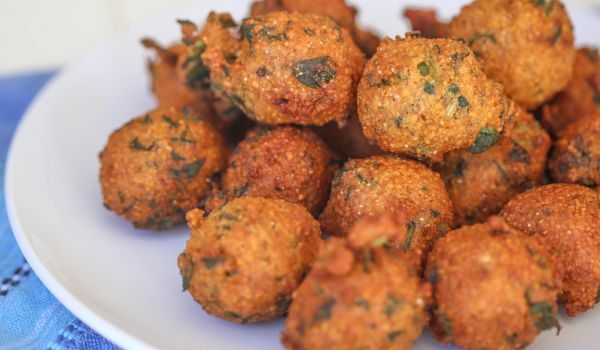 While aloo pakoras are quite popular, the version using methi can also be quite a delicious treat. Anda And Methi Pakora a delicious snack that makes for tasty bites in freezing cold. 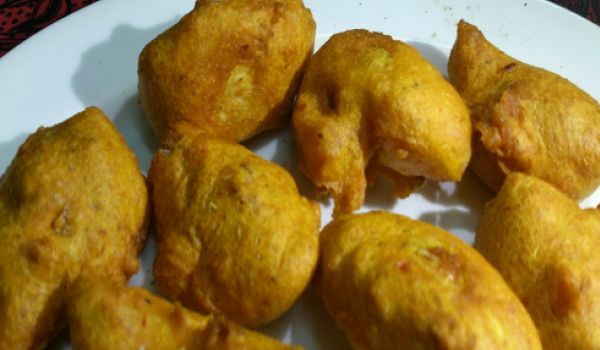 Learn how to make/prepare Anda And Methi Pakora by following this easy recipe. Methi Paneer is a very popular recipe. Learn how to make North Indian Methi Paneer by following this simple & easy recipe. 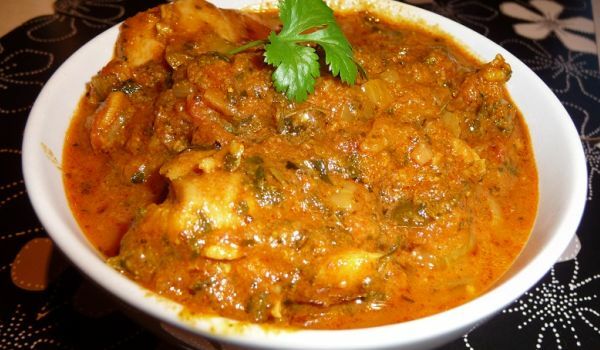 Methi Chicken is a very spicy and delicious recipe. Learn how to make/prepare Methi Chicken by following this easy recipe.